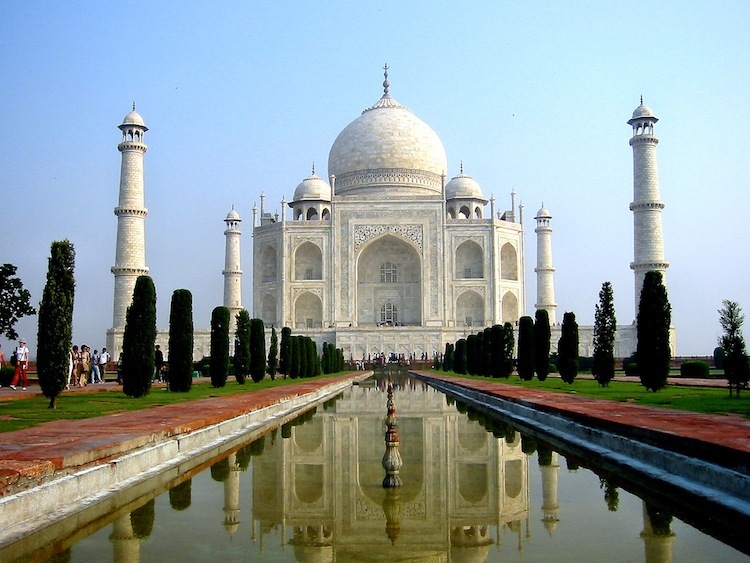 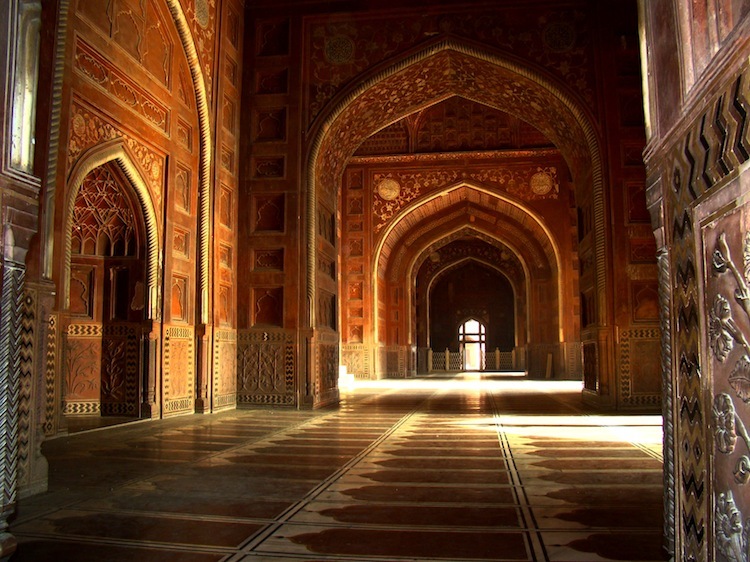 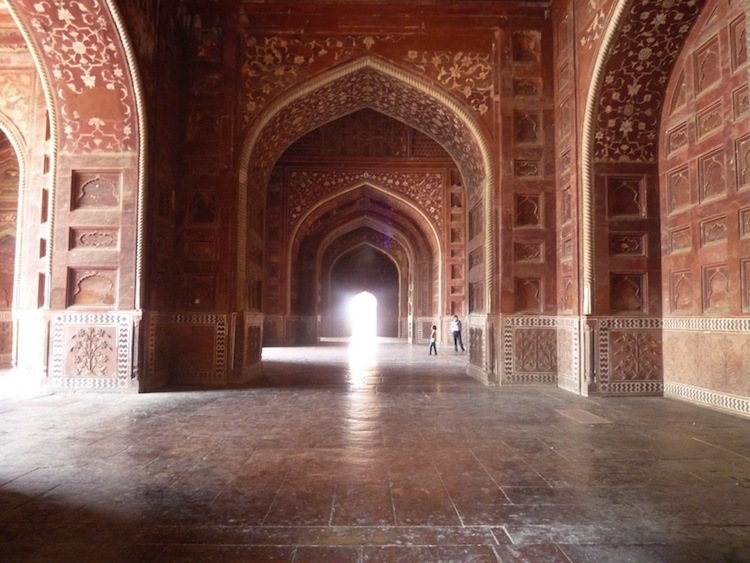 Located in Agra, India, the Taj Mahal is a stunning white marble mausoleum. It was erected in 1632 by Mughal emperor Shah Jahan in memory of his wife Mumtaz, and is considered the greatest symbol of love in history. 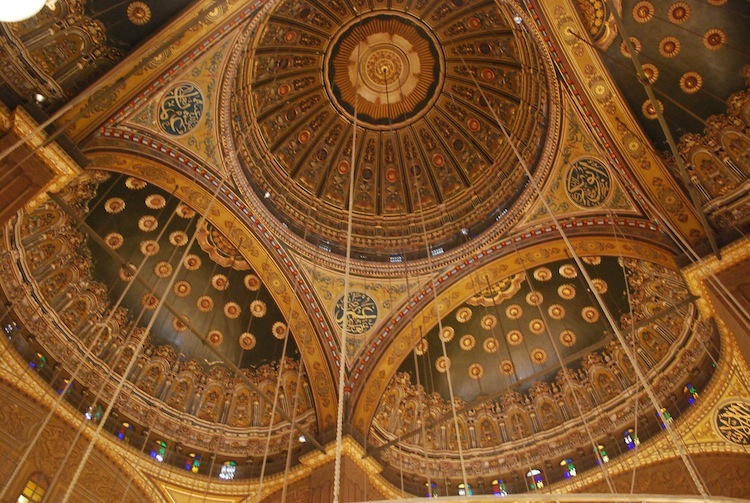 The stunning sandstone building boasts domes and vaults worked with incised painting to create geometric forms. 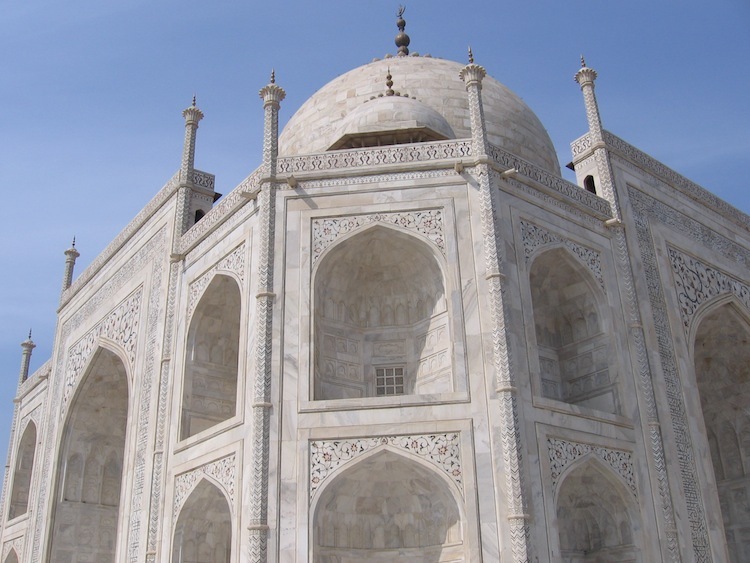 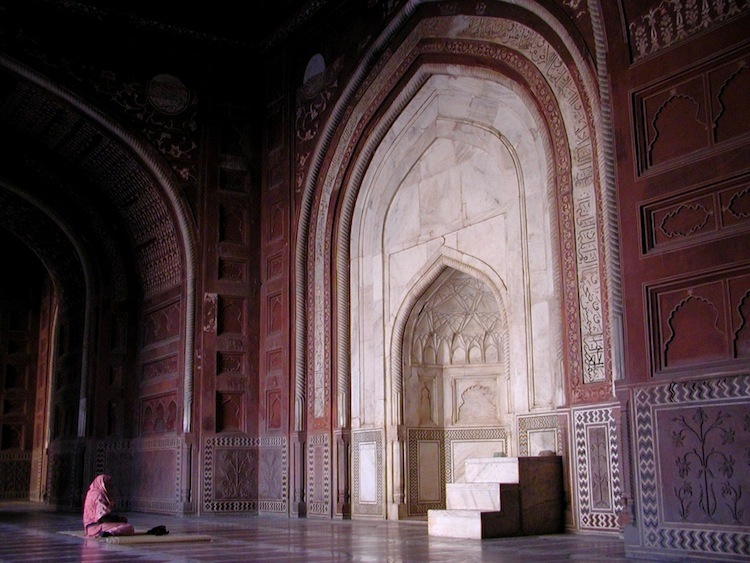 The exterior is decorated with paint, stucco, stone inlays and carvings as well as calligraphy. 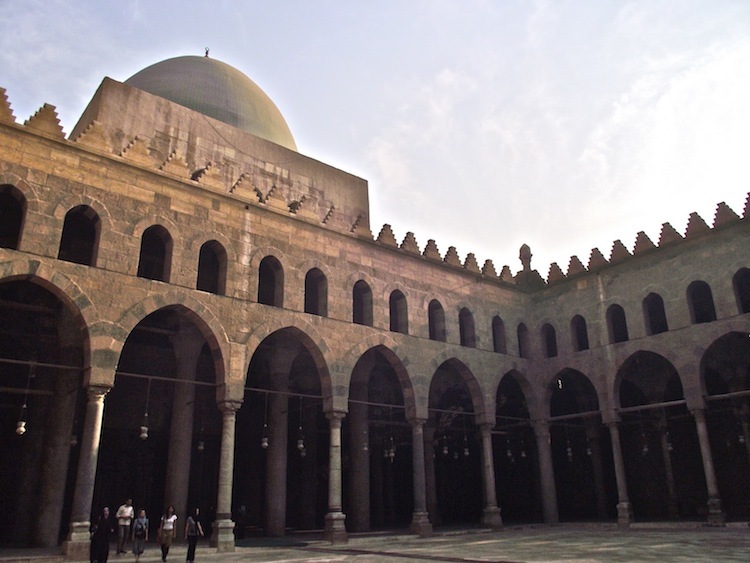 The Cairo Citadel is a medieval marvel located on Mokattam Hill in Cairo. 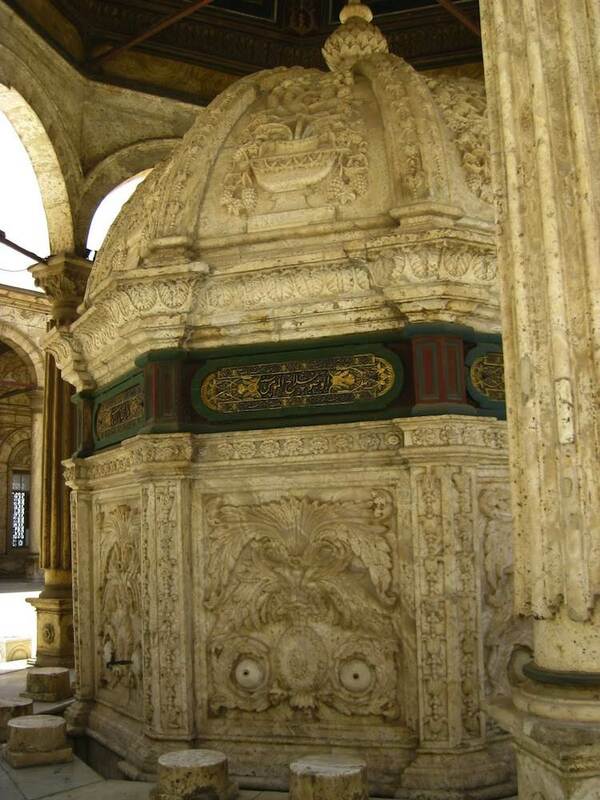 The stunning display was sanctioned by the Ayyubid ruler, Salah al-Din and was completed between 1183-1184. 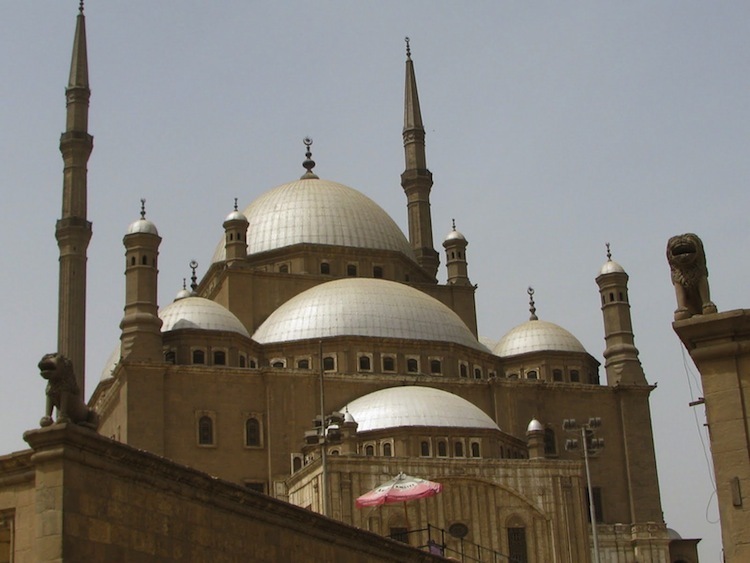 The fortress was built to keep out the Crusaders and to protect the old city of Cairo.